I just wrote a post on Stream of Consciousness Saturday about my frustration at missing errors or omissions in my writing of a short story I wanted to submit for a writing challenge. Part of the problem may have been some fatigue, and when I finish a post, I like to publish it pretty quickly. I was not taking enough time for proofreading and editing. So I had submitted my story and then discovered some mistakes. It was embarrassing, and I reached out to the hosts of the website, but there was nothing to remedy it. One error was that I left out a preposition which caused a sentence to not make sense. I could have sworn I had typed the word, but it was probably in my brain and not getting transferred to my fingers. I had re-read my story a few times, but each time I missed the errors. I later realized that in my hurry to submit the story I did not do a good job at all. Grammarly has been recommended to me by a couple of writers, and I have added it to my computer. Wondering if this automated proofreader is better than asking a fellow human to check my writing. A reason why I am leery of another human (editor) checking my writing is that it feels a bit intrusive. You need to trust the person to be sensitive and hopefully supportive. A disturbing thought about automated editors like Grammarly, it is changing your writing. I’m not talking about correcting spelling or punctuation so much but if it suggests different words or styles like the Premium version claims it does. So is it really your writing after it gets through? I proofread my short story with Grammarly Premium, and I found more errors. My most frequent one was leaving out commas, then I had some repeat words. Grammarly did not discover the mistake that I found myself, which had completely messed up one of the sentences. So even though my sentence was grammatically correct, it was still wrong. WordPress proofreader missed a lot more. I am definitely going to put some of these suggestions to work and keep using Grammarly for now. Have you run into a problem with missed errors in your writing and what tools have you found helpful to address it? Do you prefer human or automated editors? “Editing and Proofreading Handout,” The Writing Center, University of North Carolina, Chapel Hill. “5 Tips for Editing Your Own Work,” by Allison Vannest on Grammarly.com ( similar but fewer tips than The Writing Center Handout but also recommends using Grammarly). 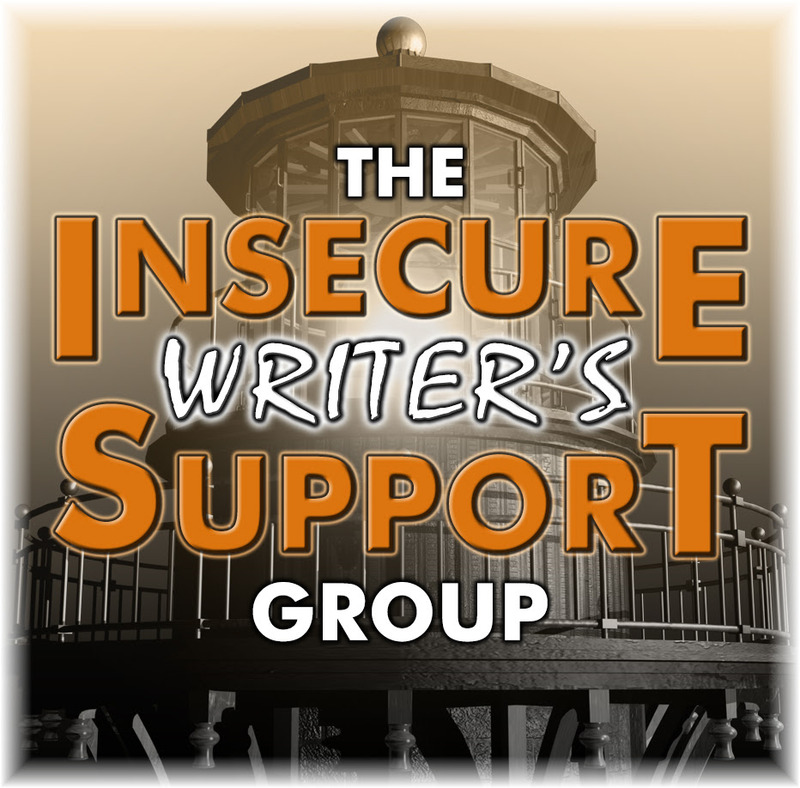 Insecure Writers Support Group, #IWSG, Co-Hosts: Mary Aalgaard, Bish Denham,Jennifer Hawes, Diane Burton, and Gwen Gardner! This entry was posted in Blogging, Blogging Community, Writing and tagged #Eliminating Errors, #IWSG on March 7, 2018 by Deborah Drucker. I definitely need to spend more time editing before publishing – I know that I’ve published things with mistakes on my blog because, when checking them, I saw what I intended to write, rather than what was actually written down. It’s an easy mistake to make, I think the best way to handle it is just to leave a bit of time and look at what we’ve written with relatively fresh eyes. I have the free version of grammerly and I don’t like it one bit. For every one thing it finds it flags about three things erroneously. Often the corrections change the meaning. My best editing tool is to save a document as a pdf and then pull it up in adobe reader. Something about that “publishing” step makes the mistakes jump right out. I know what you mean about flagging things erroneously. Spell checkers do that a lot. I like the idea of pdf and then checking it. I will try that one, too. Our brains like things to be right, so it’s natural for it to run on autofill. I hate those double double words I always miss and the omitted ones that my brain puts back in when I read my stuff. I love editors! We all miss words and such because our brains go faster than our fingers. You have some good solutions here. For me, I make sure I write it ahead of time and put it away, if even just for a week. It’s amazing what you find! LOL. I don’t use a proofreading program as such. I was going to buy Grammerly but the mixed reviews stopped me. I do refer to Grammerly when I have a specific grammar question though. It’s awesome for that. I think I do need to have enough time so I can put the writing away and come back to it. I will see how Grammarly works out. I do like to get explanations for grammar questions. I am not a fan of automated grammar checkers, mainly because I like to violate rules with things that sound the way I think. I do ask my wife to read most blog posts, and a lot of my business writing. She finds commas and many errors. I don’t always agree with her, but she’s not pedantic like Grammerly. I’m with you on violating the rules on things that speak as I do. Grammarly is terrific with commas 😉 and some other errors. I like that it catches when I scramble a word. I guess the commas are ok too. Me and a grammar pedant seems like an odd couple for sure. One of the best techniques for proofreading I know is changing the font of your file. I tried. The mistakes jump at you. I read my work aloud, change the font when I’m reading out. Also, one of my most effective tricks is to sleep on it, and in the morning, pretend I’m someone else, meeting this work by a crit partner. This enables me to see what is there on the page, and what that evokes, not simply the images in my head. I think a combination of human and automated editors. Grammarly is wrong enough times that I don’t blindly make corrections that it suggests. I do a lot of short story and novel critiques and I find errors that Grammarly doesn’t find. People that critique my work find errors that neither Grammarly or I found. Reading out loud helps., but combining the power of your own edits, the use of programs such as Grammarly, and a couple of pairs of fresh eyes(of people that are great with grammar and punctuation} and you’ll get the best results. This was an excellent post. Thanks for sharing these thoughts. Thanks very much, Liz, for your comment. I appreciate it. I may ask you to be the pair of fresh eyes in the future when I get ready to submit another short story.